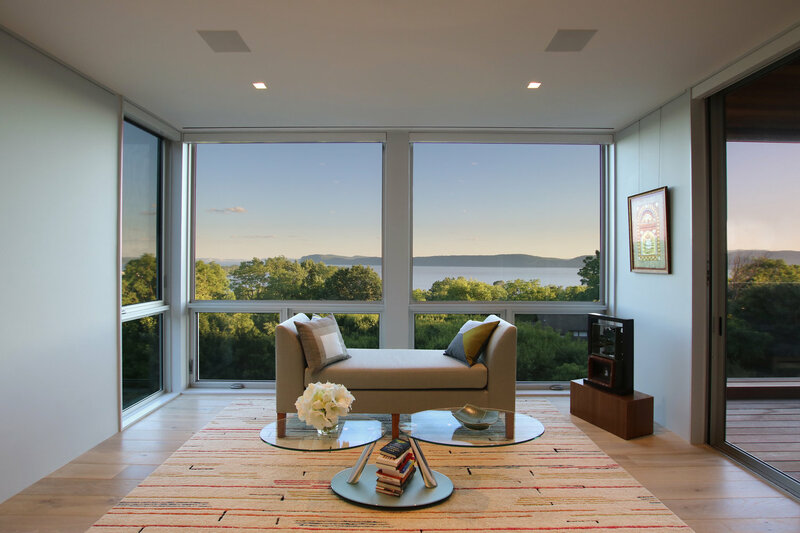 The clients for the Brighton Residence had great land, which provided the foundation to create something exceptional. 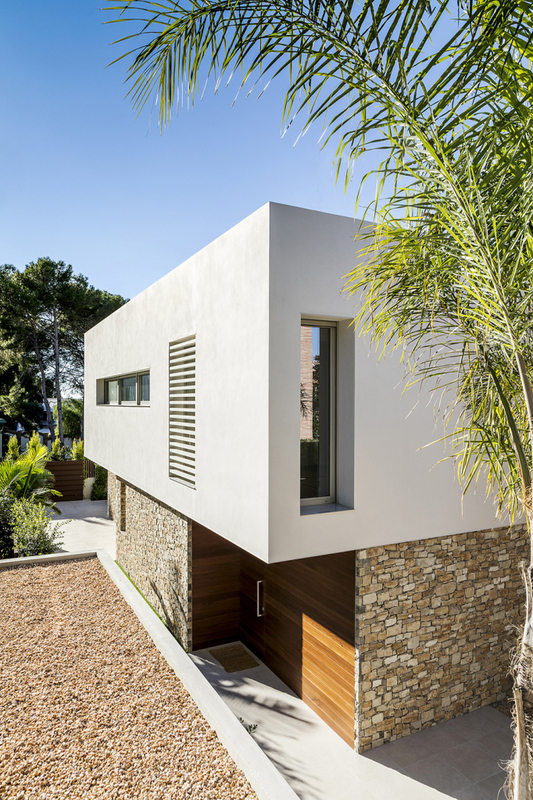 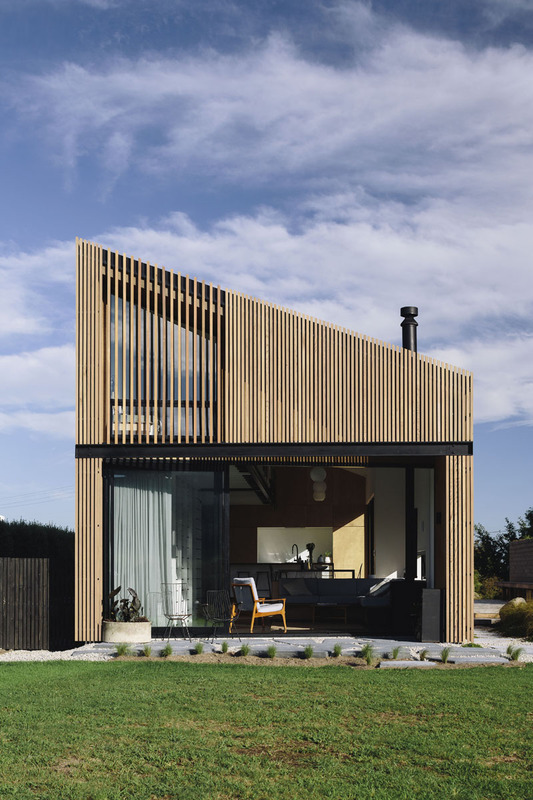 An underlying principle of the design is to capture as much space as possible and to provide the opportunity for the owners to live both internally and externally. 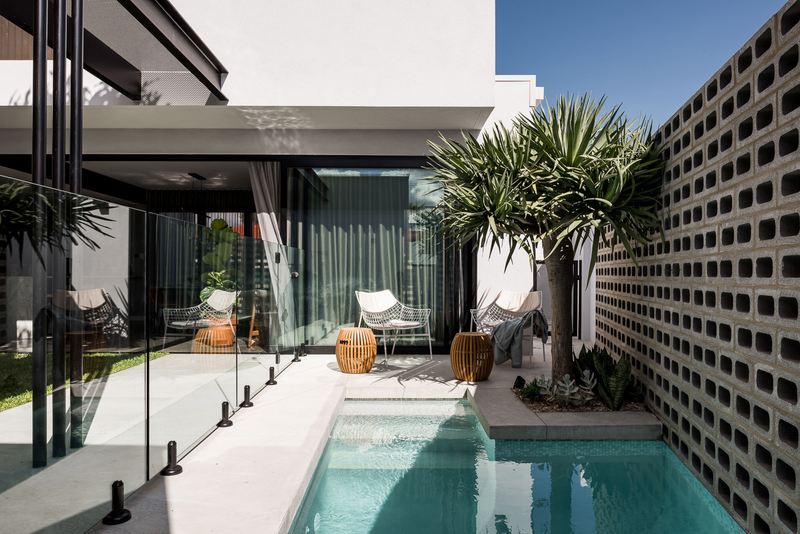 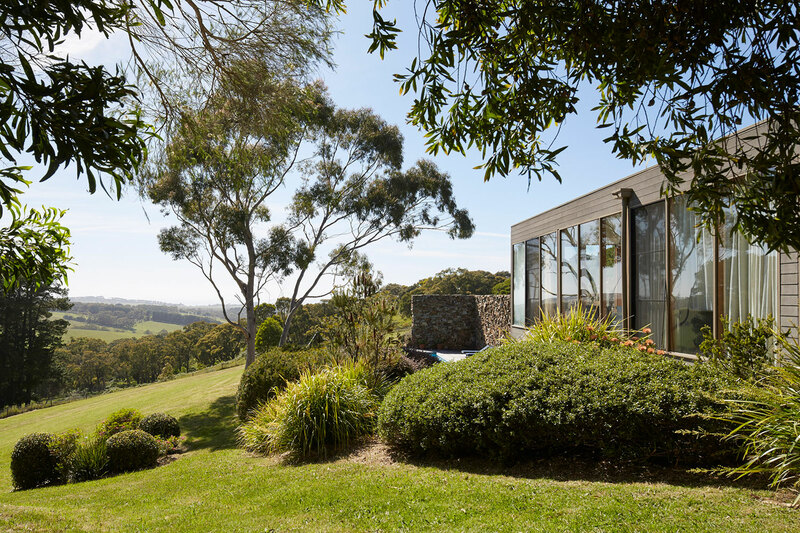 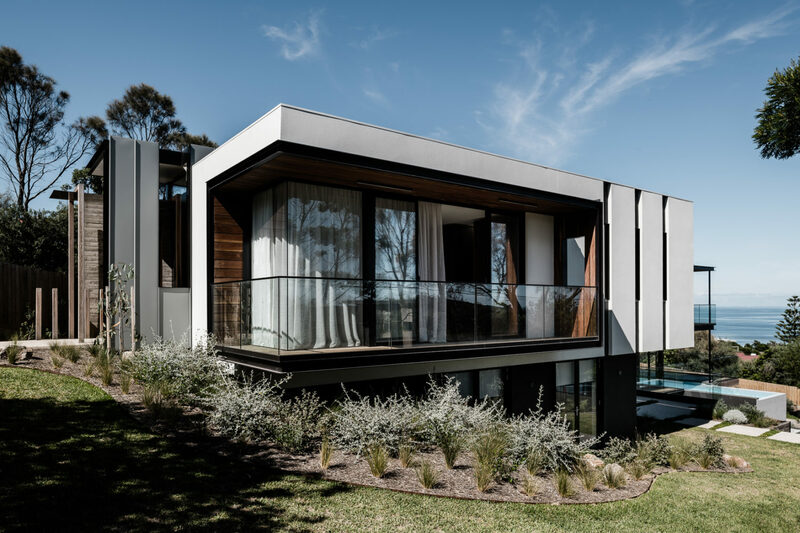 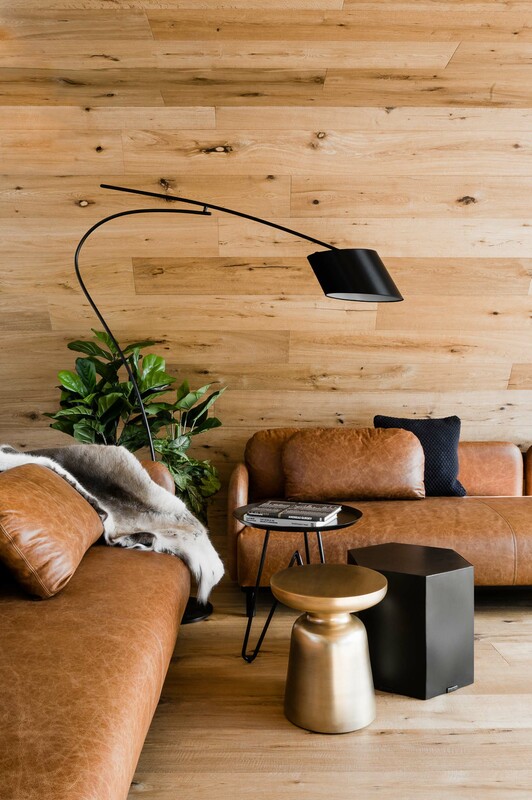 Rob Mills Architecture and Interiors have been recognised as one of the best architecture firms in Australia, both nationally and internationally, for their ability to create great living on great land.